Rely on Memphis Light, Gas and Water's Leased Outdoor Lighting service to provide dependable, maintenance-free illumination for your property. Utilizing photo cell technology, lights operate automatically from dusk to dawn, putting your home or business in the spotlight to improve safety and security. An MLGW lighting design specialist will visit your property to design a comprehensive lighting plan. Lights can be installed on existing utility poles or on specially-placed poles to provide the necessary level of lighting. 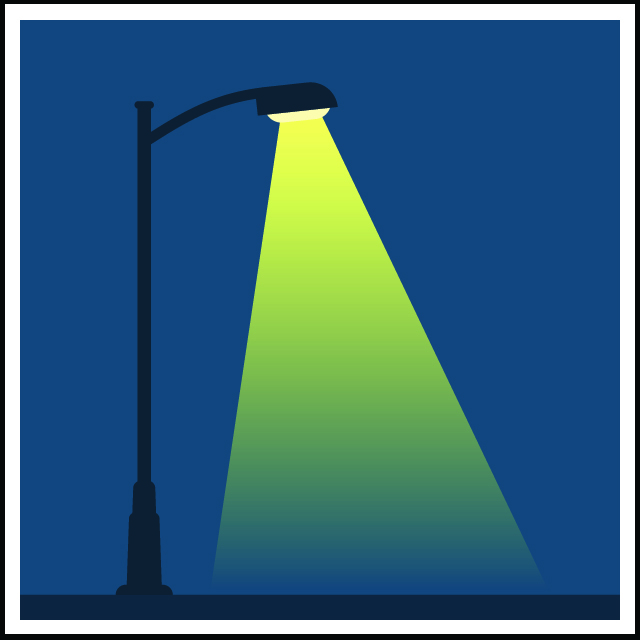 MLGW's Leased Outdoor Lighting service features low, flat-rate fees which are included on your monthly utility bill. Our maintenance-free service means you don't have to stock inventory or climb ladders to change lights - just call MLGW's lighting maintenance staff to report any operational problems for correction. If you have previously reported a streetlight outage, you can check the status of that outage by entering the confirmation number you received when you initially reported the outage. Alternately, you may call (901) 544-6549 to report a streetlight outage or to check on the status of a previously reported streetlight outage.